reverse the age-old vicious circle of “low income, low saving & low investment”, into virtuous circle of “low income, injection of credit, investment, more income, more savings, more investment, more income”. 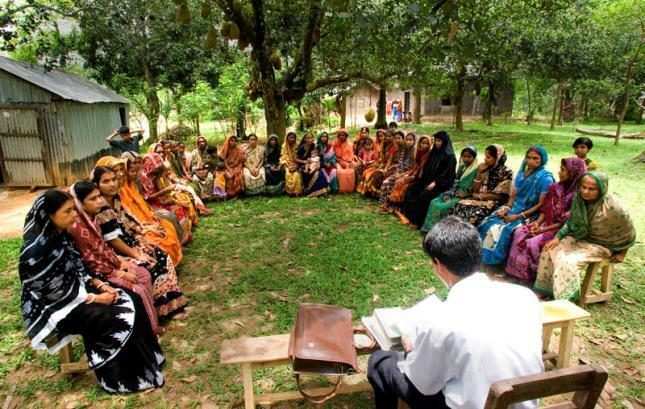 The action research demonstrated its strength in Jobra (a village adjacent to Chittagong University) and some of the neighboring villages during 1976-1979. With the sponsorship of the central bank of the country and support of the nationalized commercial banks, the project was extended to Tangail district (a district north of Dhaka, the capital city of Bangladesh) in 1979. With the success in Tangail, the project was extended to several other districts in the country. In October 1983, the Grameen Bank Project was transformed into an independent bank by government legislation. Today Grameen Bank is owned by the rural poor whom it serves. Borrowers of the Bank own 90% of its shares, while the remaining 10% is owned by the government. Total number of borrowers is 8.35 million, 96 per cent of them are women. Grameen Foundation’s Solutions Innovation Process combines our innovative approach to product development using the AppLab Incubator with deep expertise helping financial institutions implement a go-to-market strategy to test and scale financial products for the poor. There are six phases: research and ideation, concept development, prototyping, pilot readiness / planning, pilot testing, product roll-out and launch. 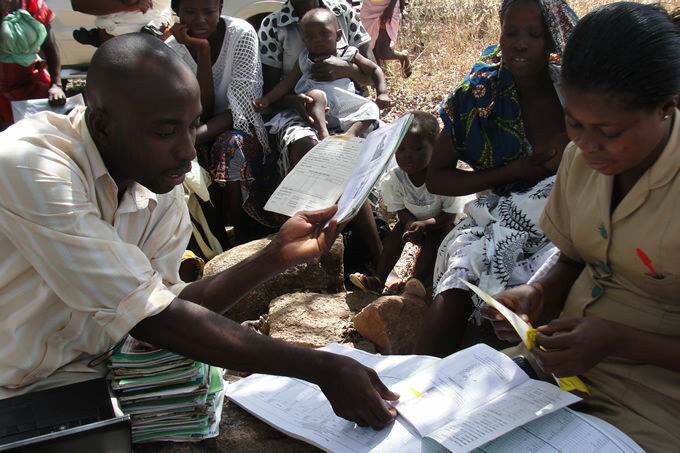 We put the poor at the center of the design process, leveraging principles of human-centered design to develop appropriate new solutions to the challenges facing the rural poor. We keep these products affordable to the poor and commercially sustainable to our partners through deep user engagement, multi-disciplinary teams with diverse perspectives, frequent early testing, and a focus on innovation in products and business models. Learn more about our solutions innovation process.